Text the word “FUNDS” to 19168273777 (Fremont’s Text Giving Number). If this is your first time giving this way, you will need to complete a short form with your billing information. 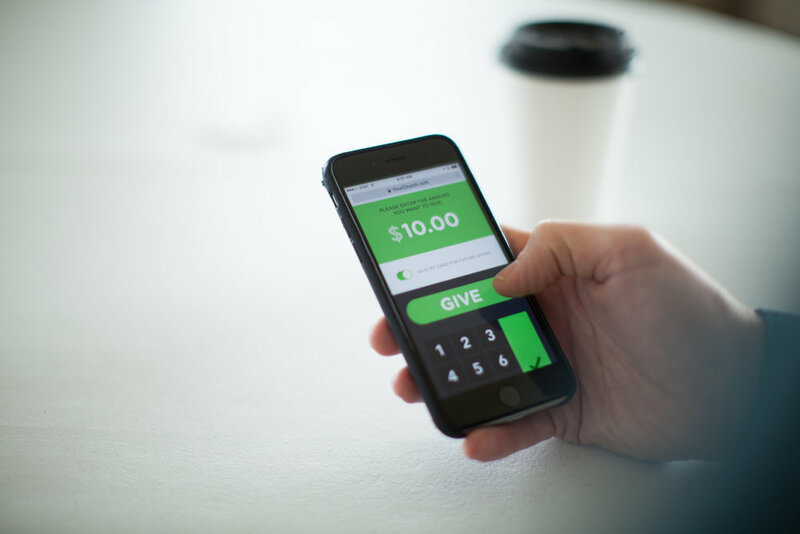 After the initial setup, giving is as easy as sending a text message with the dollar amount (e.g. “$10”). Our text giving uses industry-leading security to protect your personal information, and is never charged to your phone bill. Download the ShelbyNEXT|Giving App from your device’s App Store. Be sure to have the Location Services turned ON and then OPEN the App. Enter the name “Fremont” where it says Find Your Organization to Get Started, and click the search bar. Click on Fremont Presbyterian Church, Sacramento, CA when it comes up on the screen. Proceed to Create an Account. You will be asked to create a password and PIN number for secure giving purposes.